WIILSHOOT: Team WIIL Shoot Takes Home the Awards! Team WIIL Shoot Takes Home the Awards! 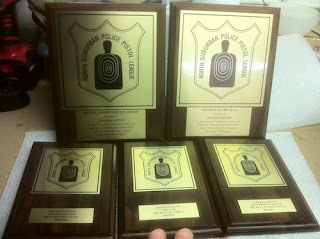 ...while I managed to win a number of plaques from the North Suburban Police Pistol League (PPC)! 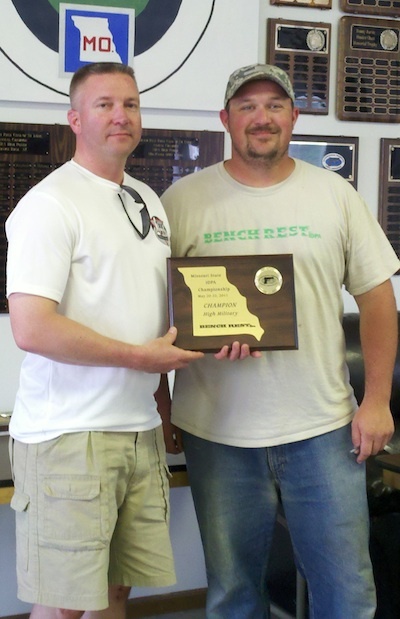 That practice is paying off!